UK savers have over £55bn invested in closet tracker funds. Are you aware of how damaging to your wealth these can be? Do you want to avoid being one of these investors? Want to know how to spot if you’re already invested in a closet tracker? Investing in Funds: The Good, The Bad, The Ugly is a small e-book written by Investment Fitness Club founder Saul Djanogly. Normally £3.98, for a short time we are offering this book to readers of Thisismoney for free. Fill in the form below and we will send you a free PDF of the book. You can get the first chapter free via Kindle – or buy the book for your Kindle by clicking here. 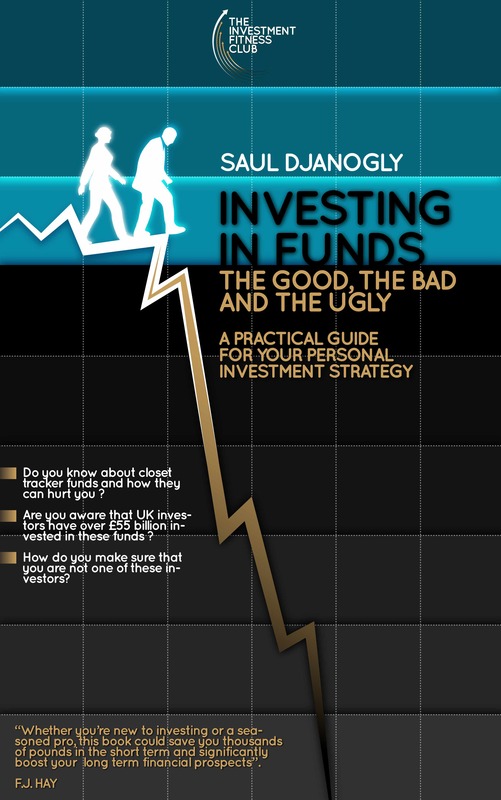 In the last five years investors in UK Equity Funds could have saved themselves £1.85bn in fees by reading this book – already a best seller in its category. Get your free copy today and start saving!